If you weren't aware, the World Series of Poker gets underway today and already the game's finest players have piled into Las Vegas for the festivities. Last night the social media world was awash with close up selfies of famous poker players making their way to Sin City for the biggest event of the year. Today's opening session will see the employees get a chance to play for a bracelet before the $25,000 Mixed Max No Limit Hold'em event kicks things off in glittering fashion. With the WSOP's organisers expecting at least 15,000 new players throughout the Series, it's hoped the festival will be one of the largest in recent memory, but before the betting kicks off today a number of pros were focused on their Fantasy Draft teams. The annual event, organised by Daniel Negreanu, costs $25,000 to enter and allows people to buy a team of pros in a fantasy football style format. This year a slew of famous faces anted up and once the bidding processed had finished Negreanu tweeted that Phil Ivey was the day's top pick and he was followed by Jason Mercier, Daniel Negreanu, Scott Seiver and Vanessa Selbst. 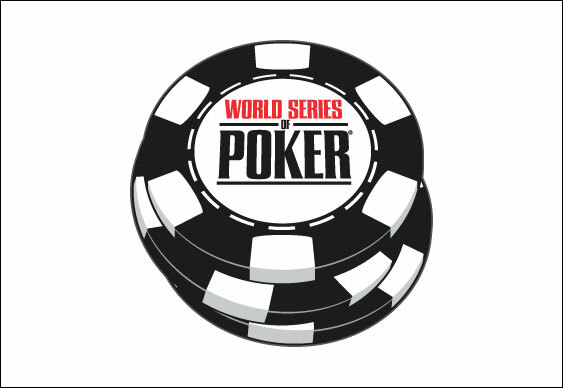 Who collects points, cash and bracelets at the 2014 WSOP remains to be seen so make sure you check out BluffEurope.com in the coming weeks for regular round-ups.